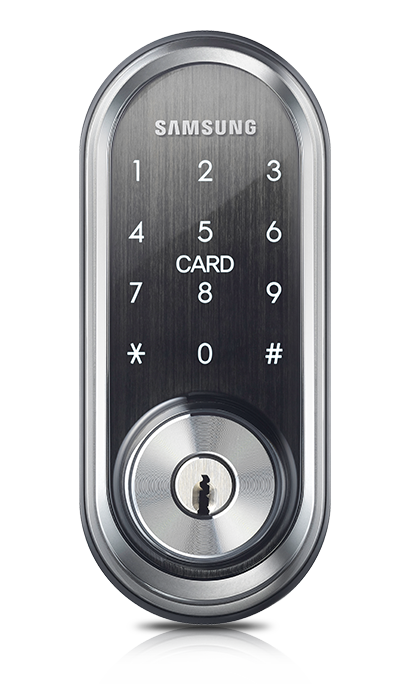 Samsung Deadbolt Digital Door Locks comes with elegant design without handle type models. Every Deadbolt Digital Locks comes with RFID card, Key Tag, RFID Stickers. 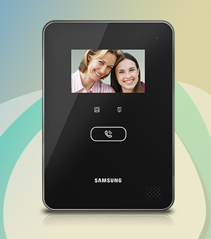 Samsung Deadbolt locks are suitable for your main door or add-on lock to your doors. Comes with a 2 years local warranty and life time technical support. 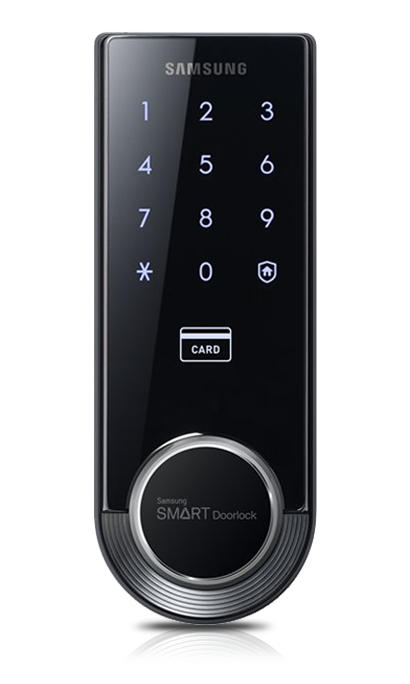 The SHS-3321 is the go-to for value that promises security and convenience. 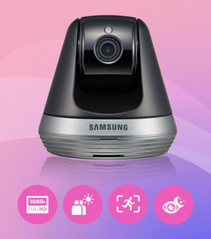 Covered by a 2 years local warranty and life time technical support. 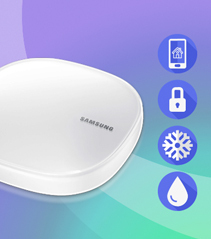 Samsung is producing the world’s finest Deadbolt Door Locks and has taken the lead in both system quality and innovation. This quality and innovation is reflected in all of their products, and the SHP-DP728, SHP-DH525, SHP-DS705 is certainly no exception. 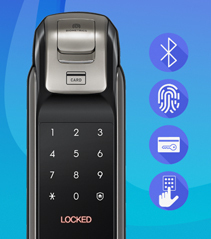 This impressive Door Lock system is loaded with features that will not only give you peace of mind, but will also serve to make your life a little easier as well. The functionality of the SHP-DS510 includes voice guidance system. Lock will guides you through when you do the lock settings.